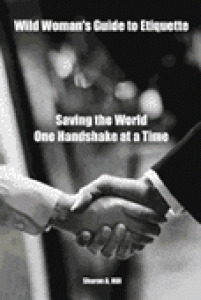 Sharon has written several books geared specifically toward making the world a better place… one handshake at a time. She has distilled her knowledge, experience and business acumen into easy-to-follow, practical guides that will help you be more polished and successful. 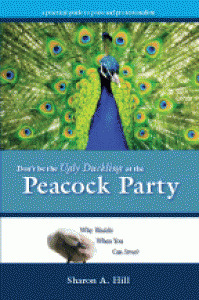 Don’t be the Ugly Duckling at the Peacock Party provides helpful information to help you manage awkward situations with aplomb, and improve your professional image. Learn the dos and don’ts of how to behave with proper social graces and simple good manners in this fun, easy-to-read book of etiquette tips. Sharon uses her own personal trials and tribulations to help students learn from her mistakes, as well as from her successes. 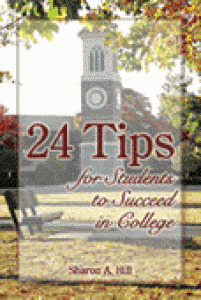 This book is filled with information that will guide you down the right path, keeping you focused on your future. 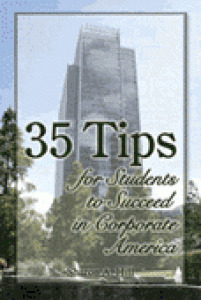 This amazing guide book gives those who are new to the corporate arena inside information to be prepared and to be considered professional. The “Wild Woman’s Guide to Etiquette” is a candid compilation of the “dos and don’ts” of proper social behavior. For anyone seeking a comprehensive, lessons-in-life guide that handily addresses “everything you wanted to know about social etiquette but didn’t know who to ask”—this is the book.